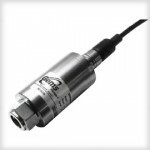 The 265 is a very low pressure transducer for ranges as low as 6.35 mm (0.25″) W.C. and feature ±1% full-scale static accuracy. 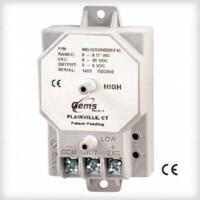 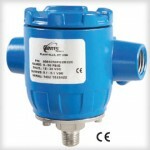 Primarily used in Building Energy Management these transducers are capable of measuring pressures and flows with the accuracy necessary for proper building pressurization and air flow control. 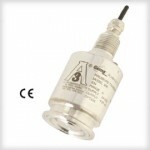 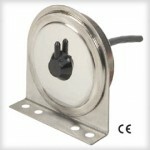 265 series transducers utilize an all-stainless steel micro-tig welded sensor that allows up to .69 bar (10 psi) overpressure (in either direction) with no damage to the unit. 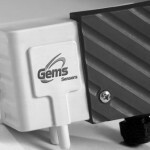 All sensor components have thermally matched coefficients, resulting in improved temperature performance and excellent long-term stability.